Itasca Lofts is located in the North Loop right near the Mississippi River in Downtown Minneapolis. Loaded with character, this building was the first in the area to be converted to residential living in the early 80's. 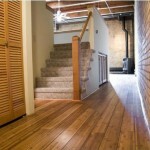 Itasca Lofts is an example of a true urban warehouse renovation. Itasca Lofts Features industrial arched windows, delivering a true urban experience. The main features to these lofts are the true hardwood floors and wood beams, yellow exposed brick, 11-14 Feet Ceilings, Balconies and some units even have fireplaces. No Gym or other shared amenities are offered in this building other than the lobby. The building's interior and grounds are smoke free. The commercial spaces in the building include: the award-winning Acme Comedy Club and Sticks Restaurant. 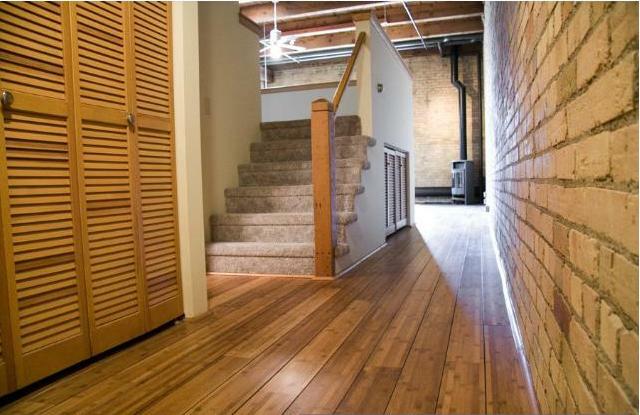 If you're interested in learning more about Itasca Lofts for Sale. Contact MPLS LIST today. Move-In Times: Weekdays and Saturdays from 8:30am - 5pm. Rental Cap: Pending Lease Cap of 18 units. Leases must be 12 months minimum. Original woodwork, timber beams and 11-14 ft ceilings.